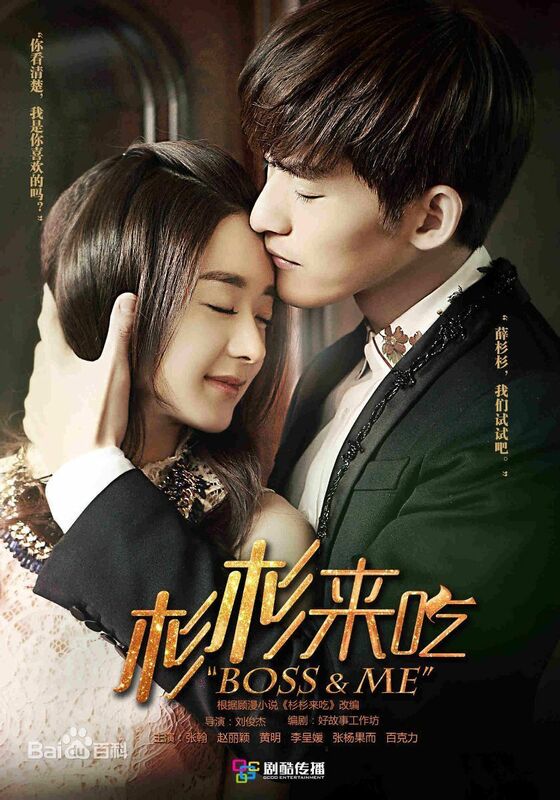 Summary : Based off Gu Man’s very popular internet novel, the story tells of a kind hearted young girl named Xue Shan Shan (Zhao Li Ying) who works at a big conglomerate. However one of her weaknesses is eating, she loves to eat, and so upon discovering this her boss, Feng Teng (Zhang Han) decides to intentionally fatten her up; she just so happens to share the same blood type as his sister, and thus has the motive of making her the blood donor. Hence comedy ensues as she melts his heart with her exceptional appetite and her cute charm. oh my god!!! Thank you soooo muchh!! !..i’m really waiting for this one! Re-uploaded all links for 720p encode. can you reupload the 450p encode. the links are dead. Hi! Can you reupload 720p links. They are all dead. userscloud links are still online. which episode is dead ? which episode is dead ? all userscloud links works fine. Hello the link usercloud link for ep 8 doesnt seem to be working would you be able to fix it. Thank you very much. I don’t know really. the torrent i downloaded had 34ep.